The other day I had a lovely lunch to catch up with a former colleague and good friend of mine. At one point during our conversation, we touched upon the topic of corporate culture. And how — especially in larger companies — this seems so rigid and unchangeable. And although I don’t underestimate the challenge, in my view a true Marketing Superhero takes responsibility for his or her role within the grand scheme of things called corporate culture. Remember: you are also part of it! In my opinion every culture is build up of all the individual people that belong to it. Both within an organisation or society in general. 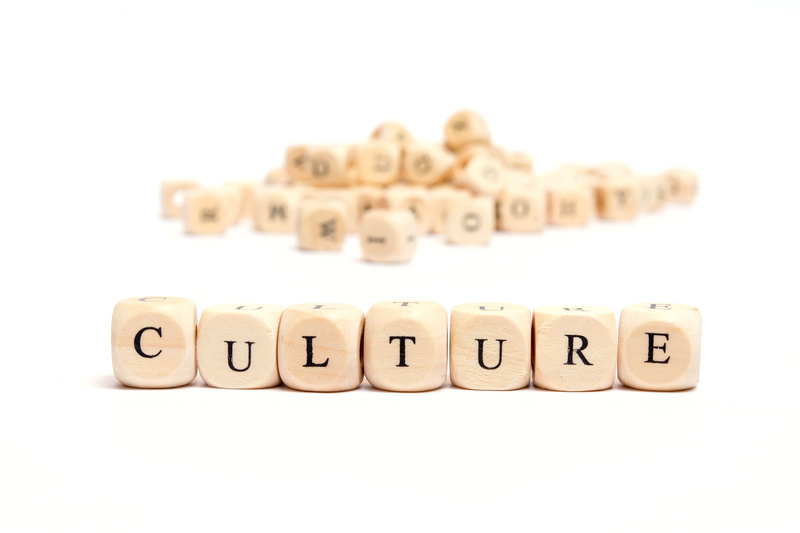 You are part of your company’s and country’s culture — whether you like it or not. Of course within a smaller organisation, the number of individuals that build up this culture is lower than in a larger cooperation or even a whole nation. But never under estimate the impact one person can make. Remember a hero is an ordinary person who does extraordinary things. Determine what is within your circle of influence. And what is not. For those things you can control, make an action plan. Raise this at your next meeting. Not only state the problem, but come with clear solutions. Lead by example. Inspire your colleagues through your every day actions. And most importantly: stop nagging about the things that are our of your control. You can’t always influence what happens to you, but you always have a choice how you respond. You don’t need to do this all by yourself. Get support. Start a movement. Get people aligned for your cause. Ensure you communicate your objectives clearly and together make the change you all desire. I believe you can transform any culture through dedication and striving towards the greater good. But you need to have people following you. Wether you are the chief kahuna or one of the troops. I want to share this amazing video on how to start a movement. Hope you enjoy! Let me know in the comments below.